Mammoth Mountain ski resort opening day is set for November 10. All systems are go for another big snow year. Currently the slopes are getting graded, improvements are being made to the lodges and employees are getting trained. More importantly, the night time temperatures have been dropping and are now in the 20s. So whether Mother Nature starts dumping, or whether the snow guns come out and they blow snow, the resort will open. Traditionally, Mammoth opens the 2nd Thursday of November however there have been a few oddities. Back in 2009 the resort opened October 15 because it had such a dump of snow the did not even need to make any, but by Oct 29 it had warmed up and turned everything to slush, so they closed until night and day temps chilled down. Then there was the year we got 200" in the month of December and there was so much snow, that we asked customers to put some in their pockets and take it home. This year there will be parties, bands, drink and food specials on Opening Weekend. In this early part of the season, you'll find just the Main Lodge open with runs from top to bottom. As Thanksgiving approaches and depending on natural snowfall, more areas will open all being accessed from Main Lodge. Canyon Lodge traditionally opens around the first of December and Eagle just before the Christmas Holidays. We like to say traditionally because it really is about snowfall. At Mammoth, the more it snows, the busier we get. You'll find current nighttime temperatures at Mammoth one of the most important pieces of info to stay up on if you're a season pass holder as well. If you have never been to Mammoth you'll find some great resources here and also through the City Concierge which has been helping guests with lodging and activities since 2002. 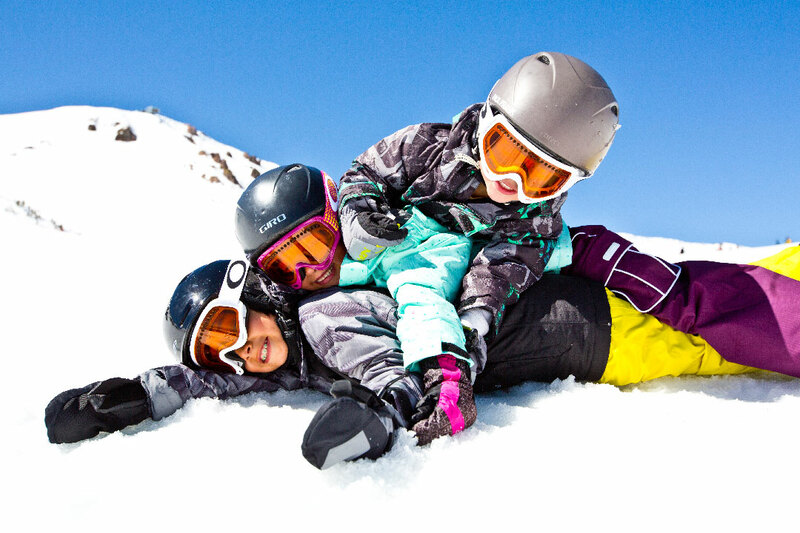 Read more about Mammoth Mountain, how we make snow when we need to and all the great places to go to have some fun. We're ready for you. Are you ready for us!